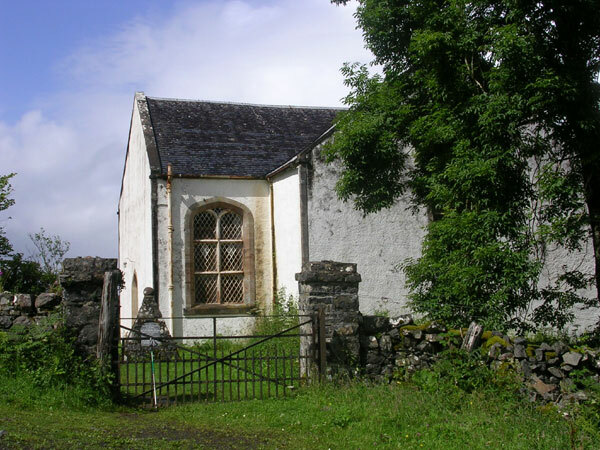 This Parliamentary church situated on the small island of Ulva was one of five churches on Mull and Iona to be designed by Thomas Telford and was completed, along with the manse, in 1828 at an expense of £1495.14s.1d. 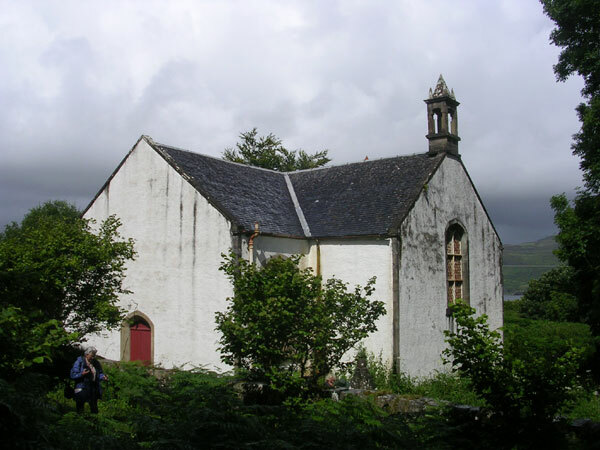 In the mid 1950s Lady Congleton, who owned the island, purchased the church and the greater part of it was converted into a community hall. Only the north-west portion was retained for ecclesiastical use. 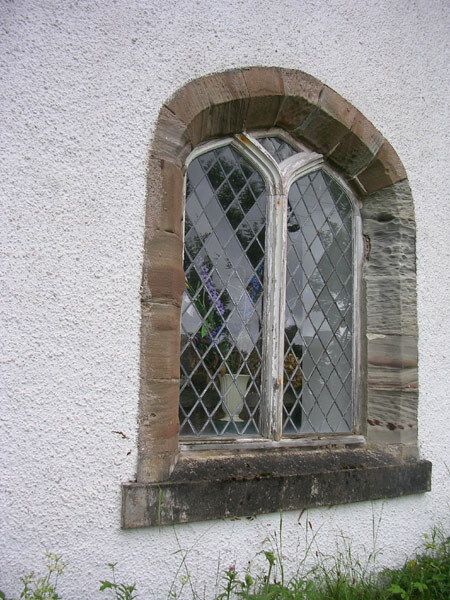 One of the original entrances (on the south-west wall) was made into a window and a new entrance created on the north-west wall. 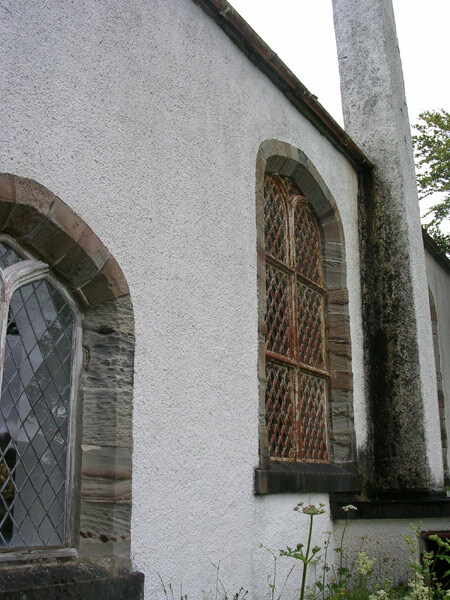 The south-west elevation was further modified by the construction of a boiler house, the chimney rising between the central windows. Inside the church the main feature of interest is a good example of an early pulpit. 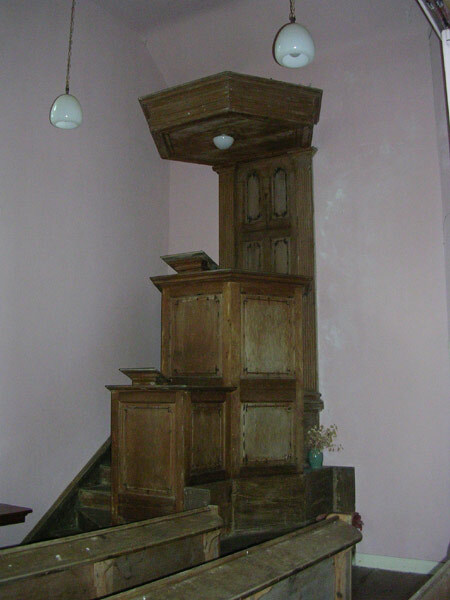 It is made of pine and incorporates a precentor’s desk and heavily-moulded sounding-board (helps reflect and amplify the minister’s voice). The sides and front are panelled and at the back are tiered pairs of moulded panels framed within fluted pilasters. 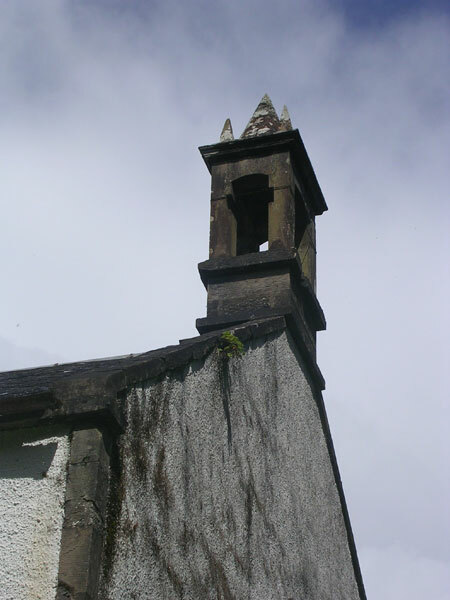 It was originally designed to stand at the centre of the south west wall, as in other parliamentary Highland churches, and is one of only a few to have survived. 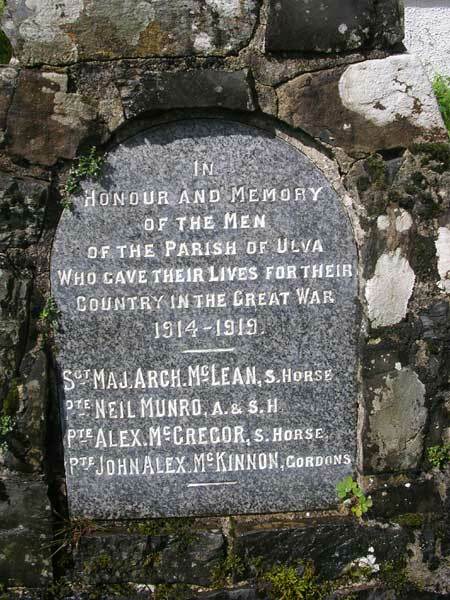 Neil Maclean was the first minister of Ulva Church. 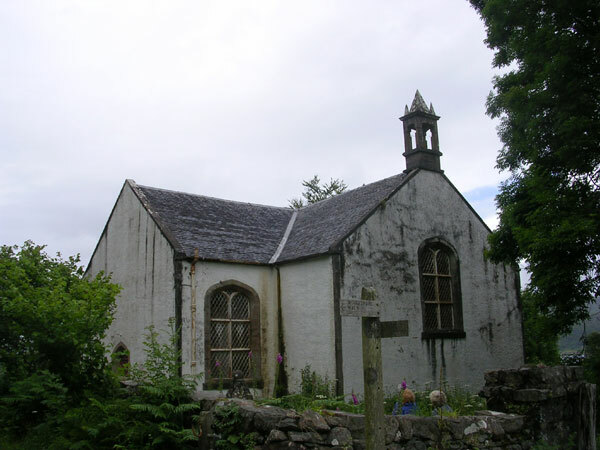 Most Highland ministers were required to teach in the family of a heritor (landowner) when waiting for a call to a parish church and he had been a tutor to the children of Charles Macquarie, the heritor of Ulva. He was considered to be a clever and able preacher. 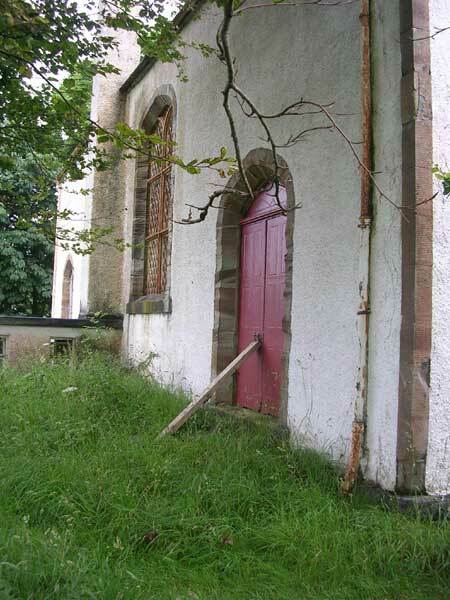 The church is now privately owned and a couple of services are conducted every year at Easter and Harvest time. Ferry – on demand during the Summer months. The island is closed on Saturdays. The Boathouse – small museum and interpretative display. Memorial to Clark family who owned island until 1940s. Livingstone’s cave – named because his grandparents lived here for a short time. Livingstone was a famous African explorer and missionary. Evidence of very early use possibly 8,000 years ago in Mesolithic period. Stunning walks to the ruined villages, click here (Mull Magic) for guided walks and tours on Ulva.